Wates Giving is the charitable programme run by the Wates Family Enterprise Trust. It was set up by the Wates Family, owners of the Wates Group, in 2008 to empower initiatives that make a real difference to society. 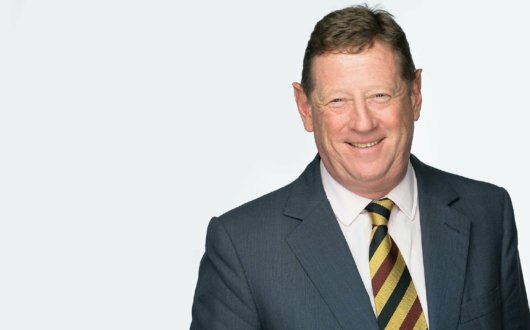 It forms a vital part of the Wates Family’s commitment to being engaged stewards of a business that combines wealth creation with social responsibility. 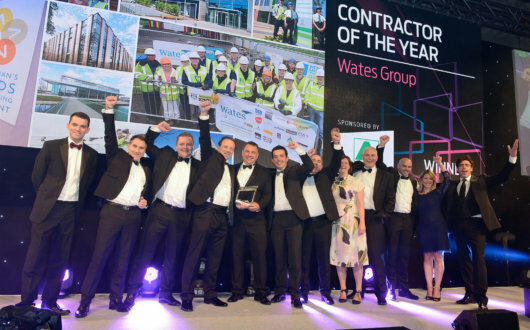 All the proposals for Wates Giving awards come from Wates people. Through Wates Giving we aim to invest around £1 million every year in charitable activities which benefit communities for the long term. Wates Giving also seeks to develop thinking and debate around major social and economic issues through thought leadership research. Wates Giving supports programmes that provide qualifications and training that enable job seekers to enter the job market. These include specific qualifications, such as CSCS cards and Food Hygiene certificates or ‘on the job’ training. Working with other partners it champions the opportunities in construction to new and hard to reach audiences. Education: Wates Giving supports initiatives aimed at children and young people in schools, colleges and universities. This can be a one-off scheme, such as a science day, through to more sustained programmes. It also an advocates of university scholarship schemes that award bursaries to talented students from disadvantaged backgrounds. Community Building: Awards are made to a wide range of groups from community centres and village halls to sports clubs. The aim is to improve the quality and quantity of opportunities for people in their community. Social Enterprise: Awards are made to help the start-up and growth of social enterprises. Wates Gives supports social enterprises that provide work experience and job opportunities to disadvantaged groups as well as ground breaking start-ups using technology. Sustainability: Wates Giving supports national projects that address issues around the use of energy, resources and water in the built environment. Projects include supporting the Supply Chain Sustainability School and UK Green Building Council. Thought Leadership: These awards support research projects, often over a number of years. The aim is for the research to produce, or contribute towards, a paradigm shift from established models. Research pieces have been diverse and have included topics such as prison reform, housing solutions and energy efficiency in the built environment. Wates Giving backs the personal causes that Wates people support with their own time and resources. It provides Match Funding for fundraising initiatives and charitable donations through the Give As You Earn scheme. It also awards Community Grants in support of the organisations Wates employees volunteer regularly with outside of work. To learn more about Wates Giving, visit the Wates Giving website.